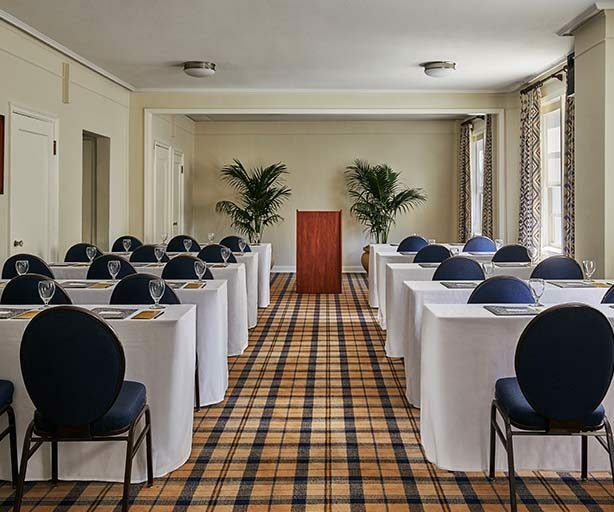 Named for the golden state in which our charming hotel resides, the California Room is the ideal venue to host small and medium size meetings and events. 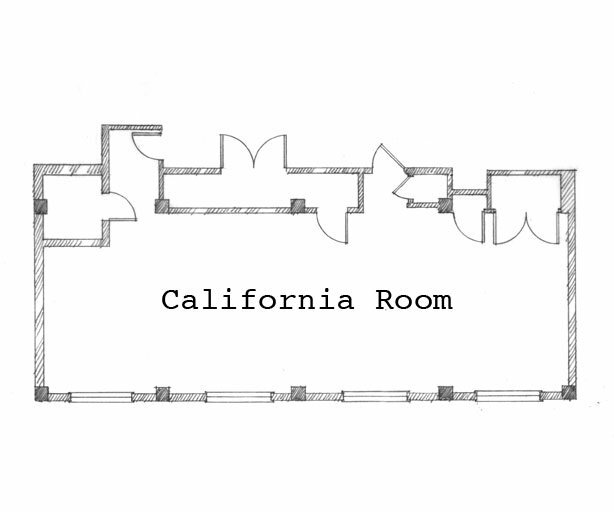 With 750 square feet of space, this room comfortable fits 55 people sitting and 70 for a standing reception. Sporting preppy plaids and layered in collected art, this meeting space boasts a worldly sensibility with the laidback charm Graduate is known for.